A dream ride in a grandiose setting awaits you through two different circuits. 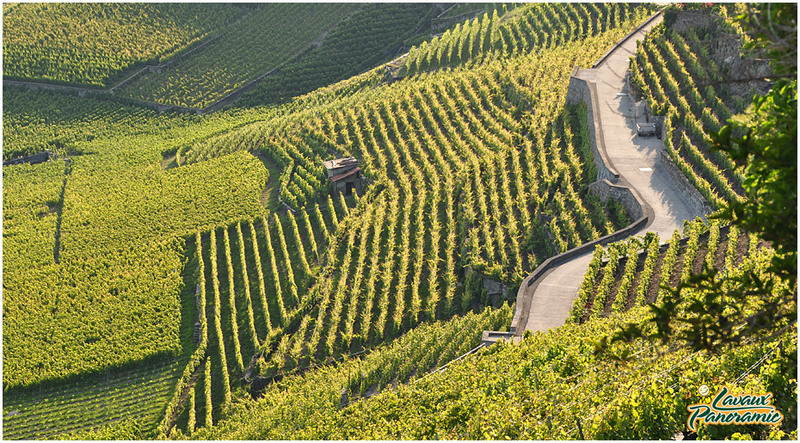 On its slopes, clings the prestigious vineyard of Lavaux in terraces, unique construction, fashioned by the hand of men over the centuries. 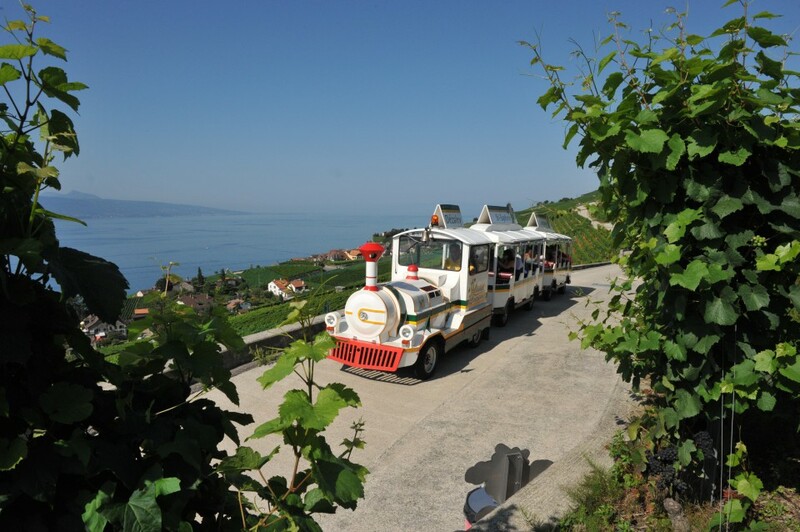 It was in the spring of 2009 that the Lavaux-Panoramic made its appearance on the heights of Chexbres and set out to conquer the wine roads of Lavaux. 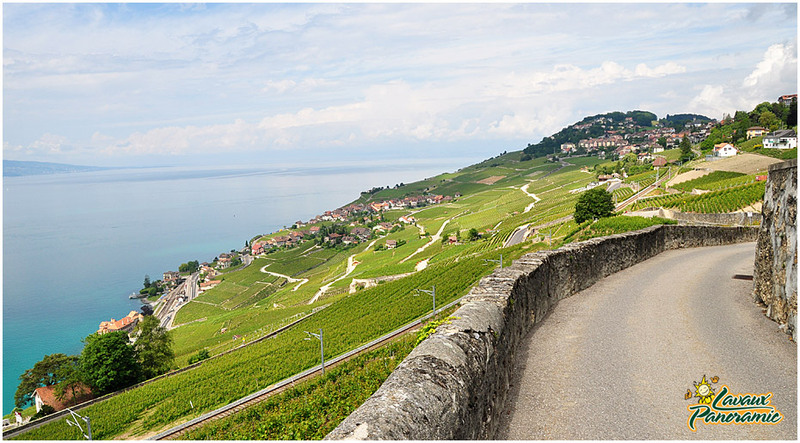 Whether it is the St-Saphorin circuit with its 16th century church or the Chardonne vineyard trail, Lavaux-Panoramic has charmed the passengers through the terraced vineyards. 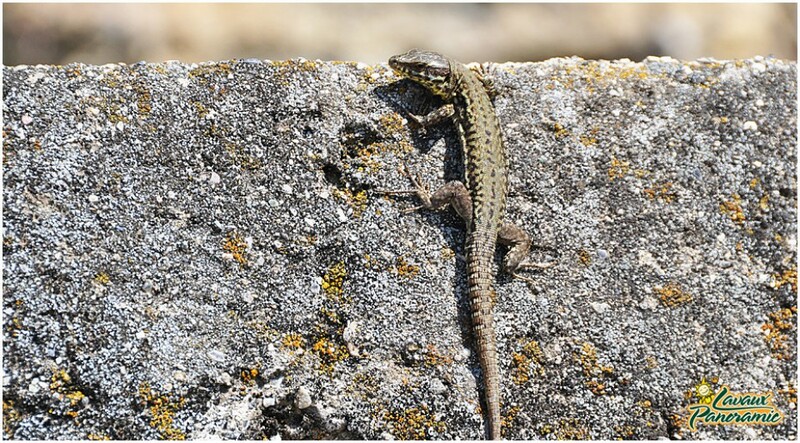 Visit the village and the church with a volunteer village guide. 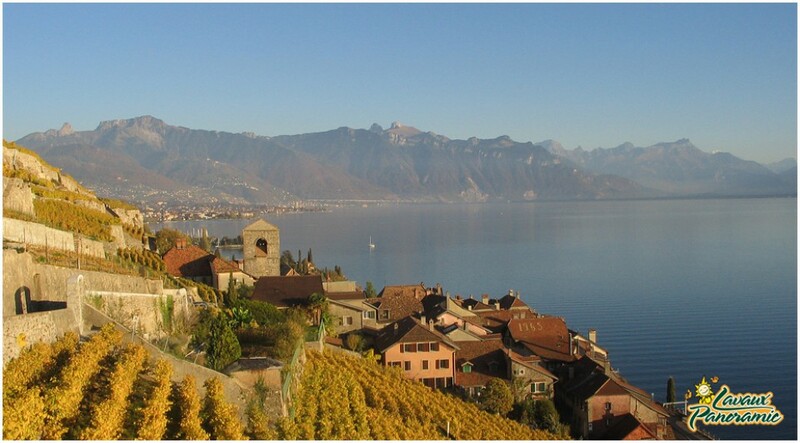 The Appellation Saint-Saphorin offers you a welcome drink! 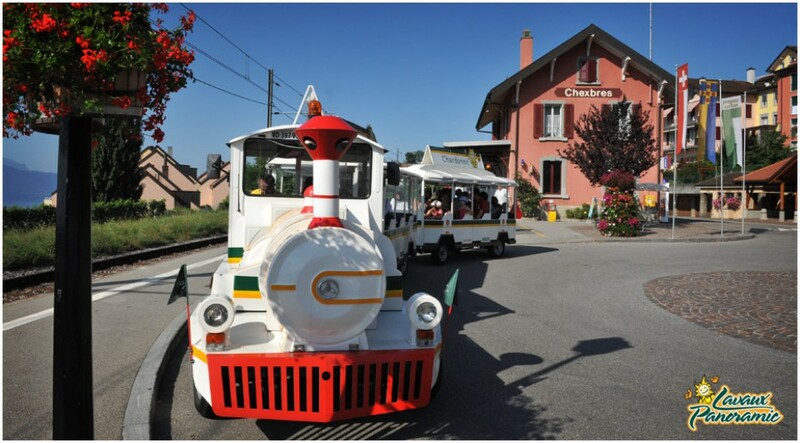 On the program, welcome to a winegrower of Chardonne and welcome drink offered by the winemaker!